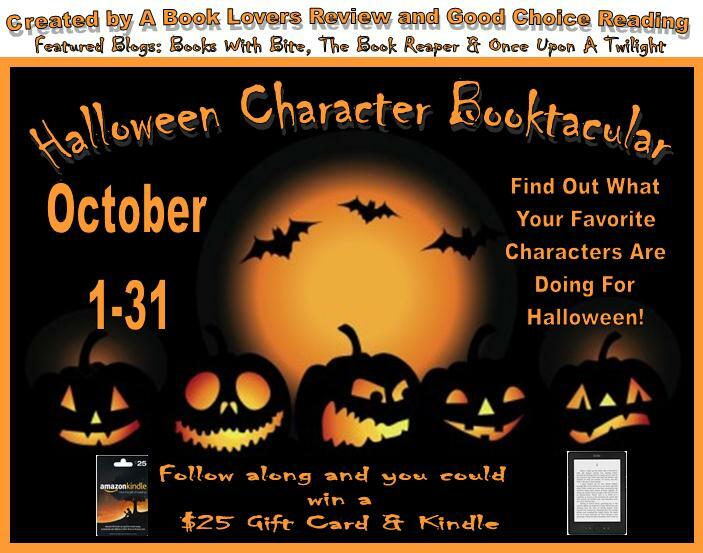 Author Sherry Gammon : What are your favorite characters doing for Halloween!!? What are your favorite characters doing for Halloween!!? So, what are your favorite book characters doing for Halloween? Enter to win a new novel that highlights exactly that, PLUS an amazon gift card! Click here!